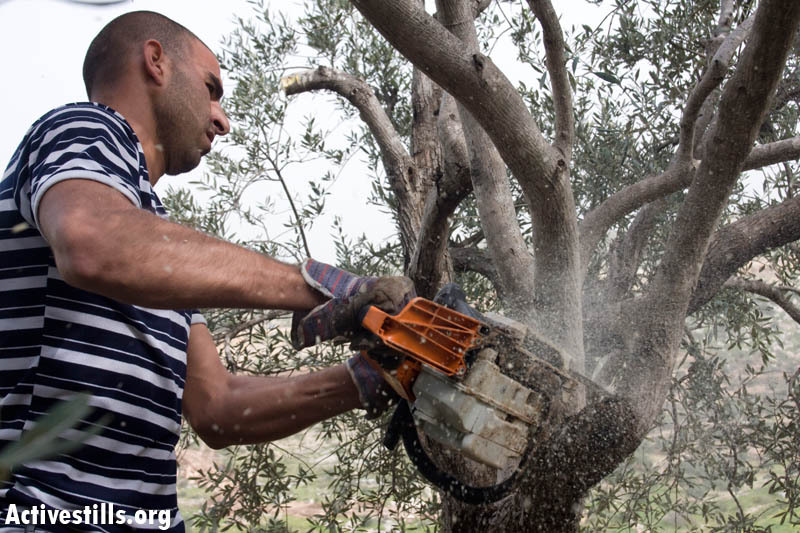 Palestinian farmer has heart attack while Israeli forces cut down his olive trees. 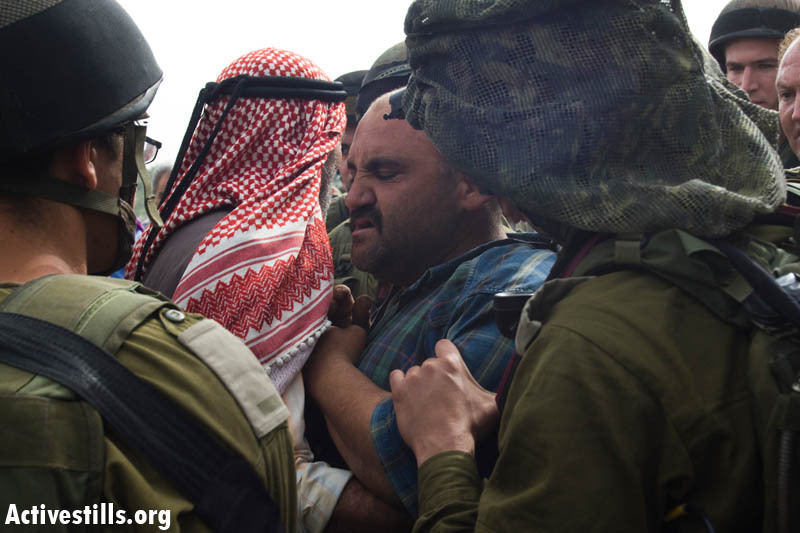 Three international and two Israeli activists arrested from demonstration. 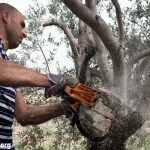 8th March 2009, Rastira, Qalqilya region: A Palestinian farmer has had a heart attack while Israeli forces cut down olive trees on his and other farmers’ lands in the village of Rastira, Qalqilya region. 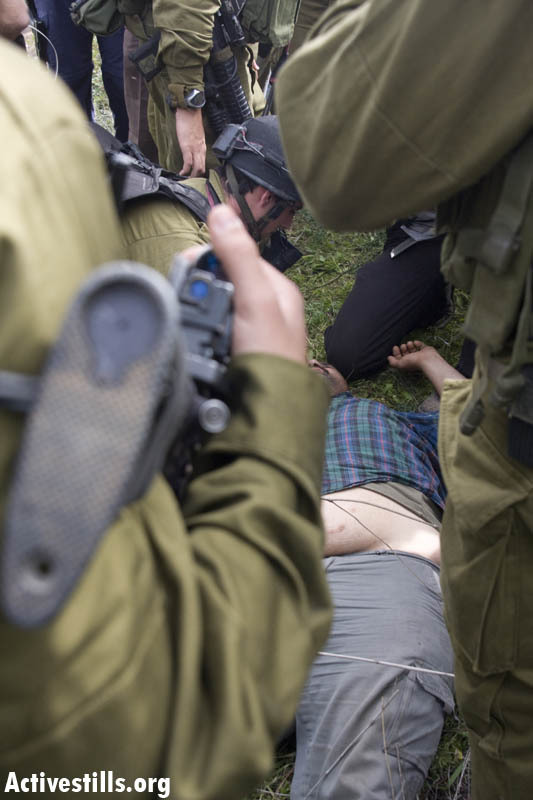 Medics treated him at the scene for over an hour before he returned home to rest. 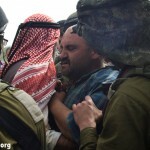 Two Israeli and three international solidarity, from the US, Denmark and Sweden, have also been arrested and taken to an Israeli police station in the settlement of Qedumim after they joined villagers from Rastira, Wadi Ar-Rasha and Dhab’a in protest over the Israeli destruction of the region’s olive trees. 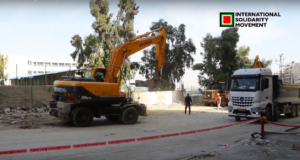 Residents from the area, joined by Israeli and international activists, were protesting the cutting down of olive trees due to the Israeli plans to change the route of the Apartheid Wall in the area. 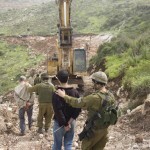 The Israeli forces are chaining up the trees and cutting them down. 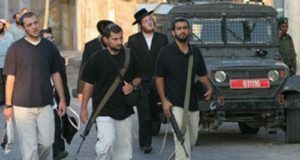 Just before, they gave everyone five minutes to leave the area, but then straight away went and took the Israelis and internationals. Women from the village have just come out to the fields and are throwing shoes at the soldiers. 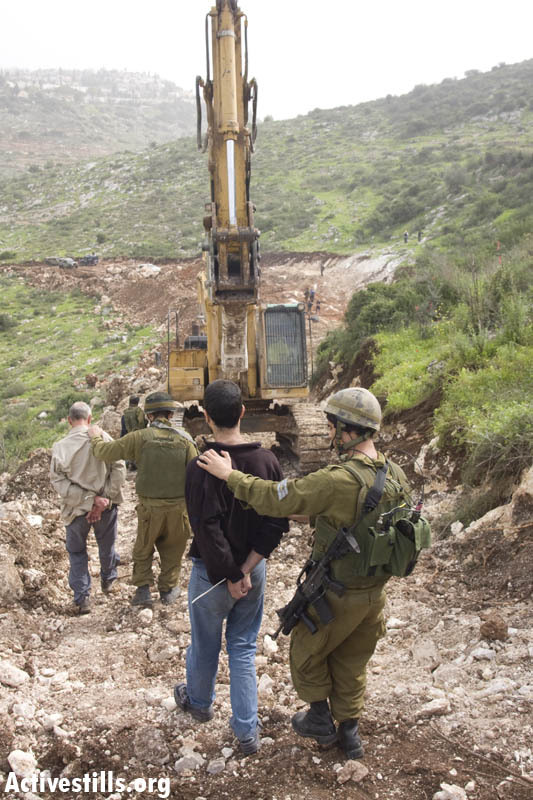 Israel is destroying more of the village’s land for the settlements. 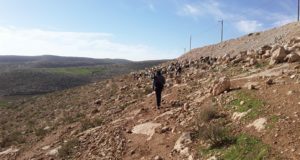 The villages of Rastira, Wadi Ar-Rasha and Dhab’a are completely surrounded by both Israel’s Apartheid Wall and the illegal Israeli settlements of Alfe Menashe.